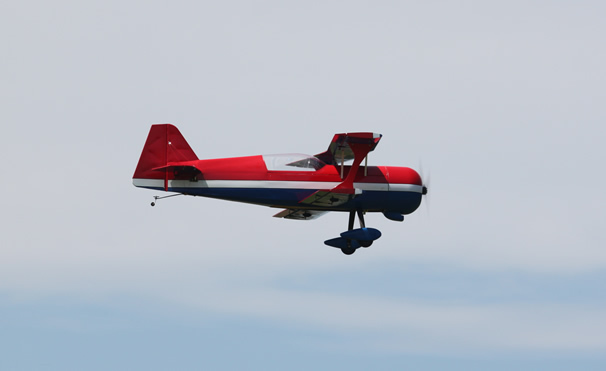 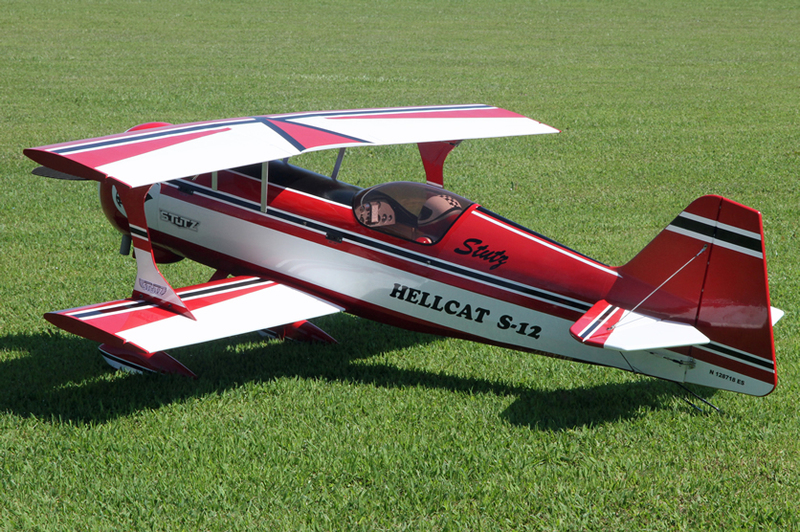 JTEC Radiowave is proud to be exclusively offering the 26% Pitts 12 short kits designed by Bob Trueworthy. 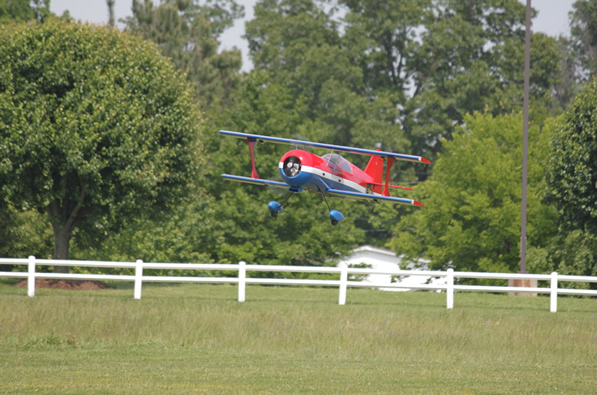 The Trueworthy Pitts 12 is not only one of the best looking biplanes on the market, it is certainly the best flying Pitts 12 produced. 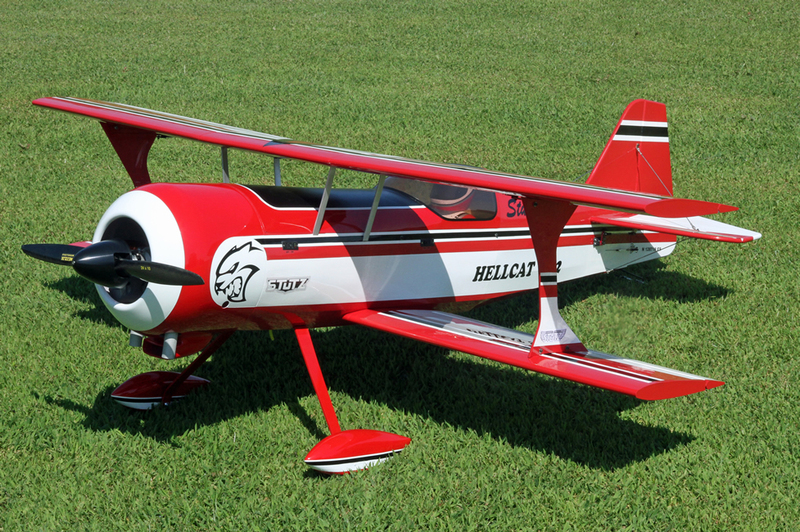 The 26% Pitts 12 is designed for your 50cc to 60cc engine and is for any level of pilot, whether you are looking for a sunday flier or a great unlimited level Imac airplane. 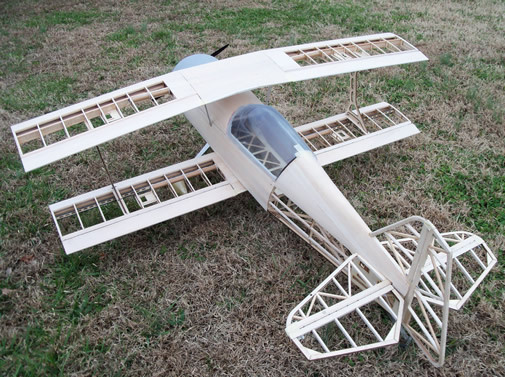 JTEC Radiowave is offering laser cut short kits of the 26% Pitts 12, which includes laser cut formers, laser cut building jigs for fuselage and wings, fiberglass cowl & wheel pants, aluminum cabanes, and aluminum landing gear. 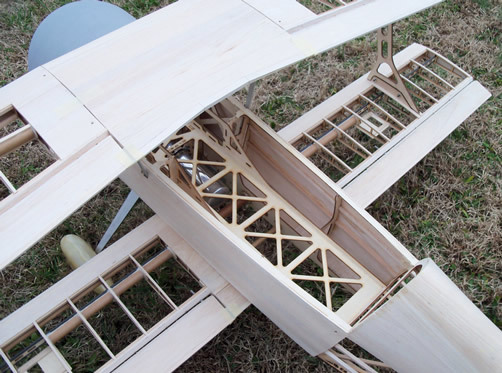 The kit offers an interlocking design which makes the airplane almost self aligning and extremely simple to build. 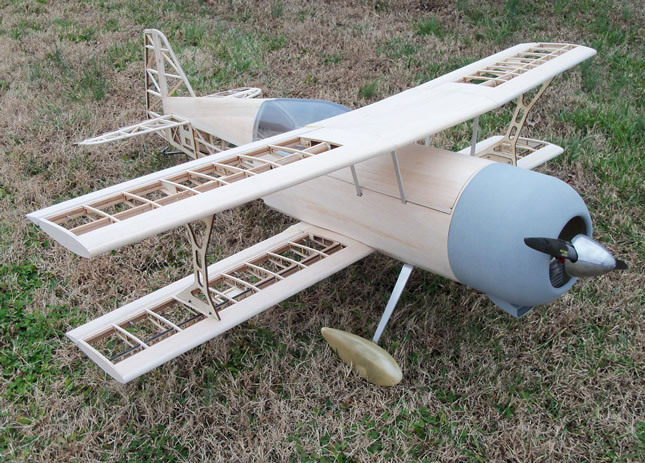 You supply the the balsa sheeting & stringers and you will have one of the best flying biplanes on the market today. 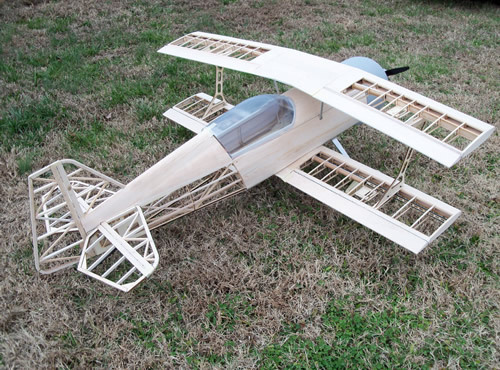 Proudly Designed & Made in the USA!